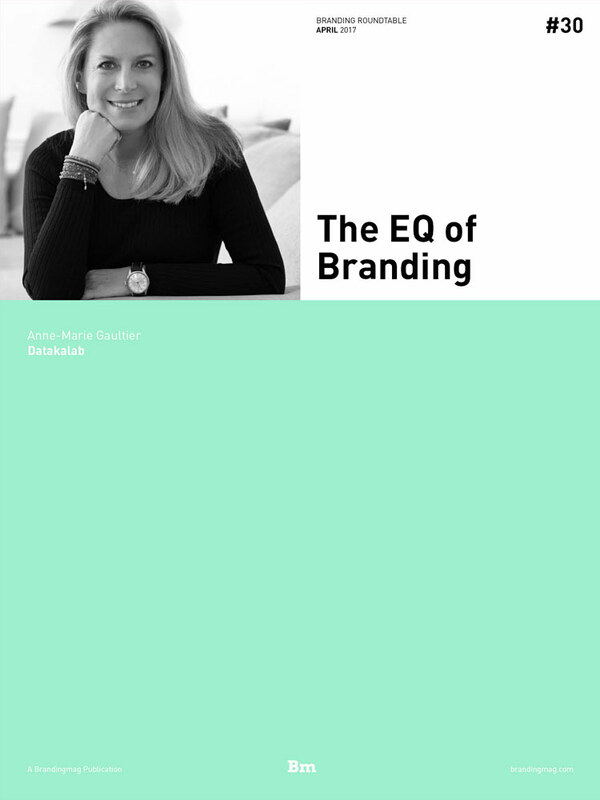 President of Datakalab, a new Paris-based rm applying neuroscience to assess and guide emotion in brand marketing (she also has extensive experience as a CMO for emotion-driven brands such as Bally and Club Med). Director of EMEA for Lippincott, the global creative consultancy. Co-Founder and Chief Intelligence Officer of Motista, the San Francisco-based predictive intelligence company that works to help brands drive growth by creating emotional connections.